Alison’s Pantry ginger has been chosen for its fine texture. It is grown and processed in Fiji, the home of some of the finest ginger in the world. The known benefits of ginger paired with sweetness for you to enjoy. 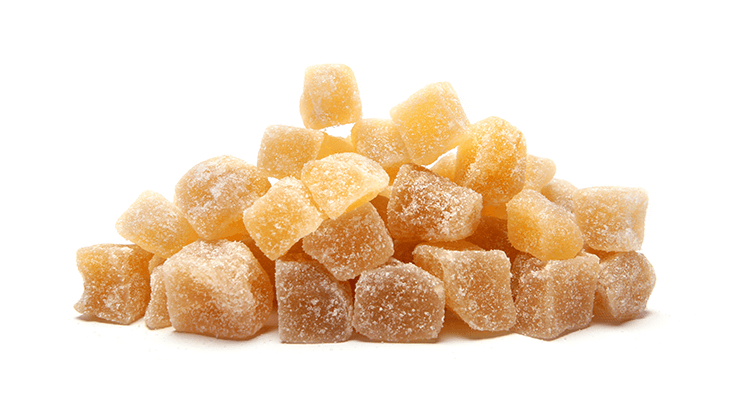 Ginger (55%), Sugar, Preservative (Sulphur Dioxide).